OMG Posters! 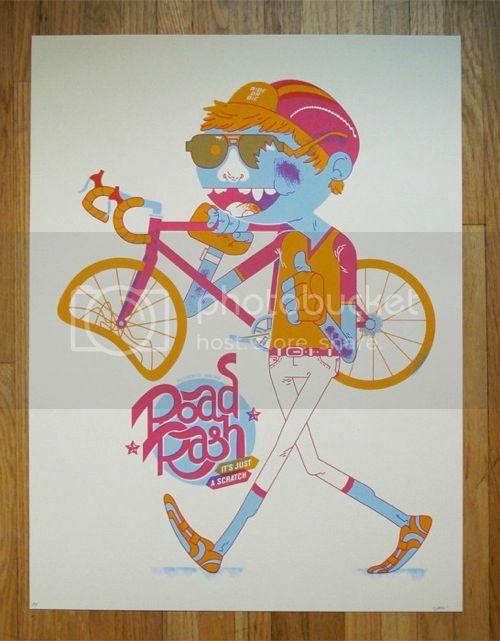 » Archive "Road Rash" Art Print by Ocular Invasion - OMG Posters! I really dig this print.